This post is ALL about the bargains to be found for under £50, and the pieces that you should be grabbing if you are on a tight budget. There are more essentials picks,m including Hunter wellies and Vans, jelly shoes and heels all over in The Under 50 Club collection that you can view here. I started off (above) with the TRAFFIC PEOPLE Grey Pleated Dress, which can be yours for £18 in the ASOS sale. 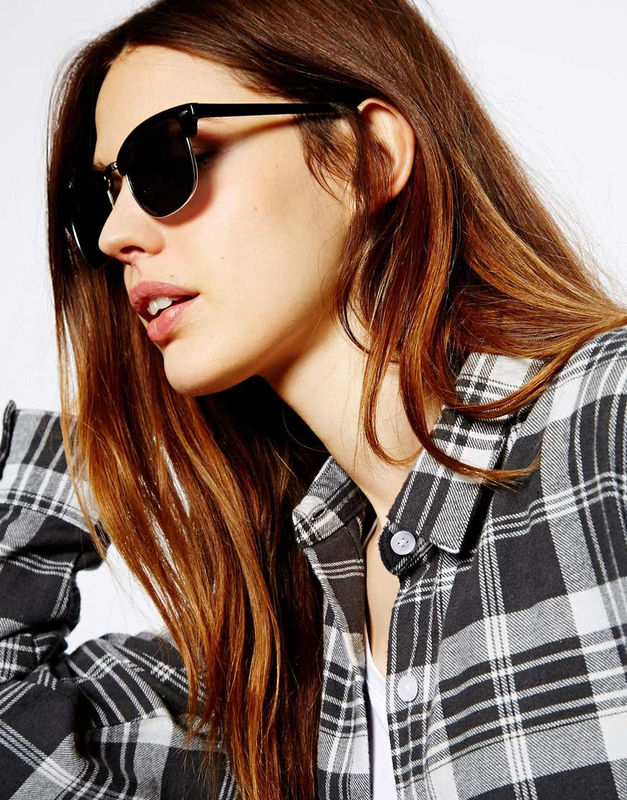 Next up are some ASOS shades, with a gorgeously retro feel to them, that you can pick up for just £12. 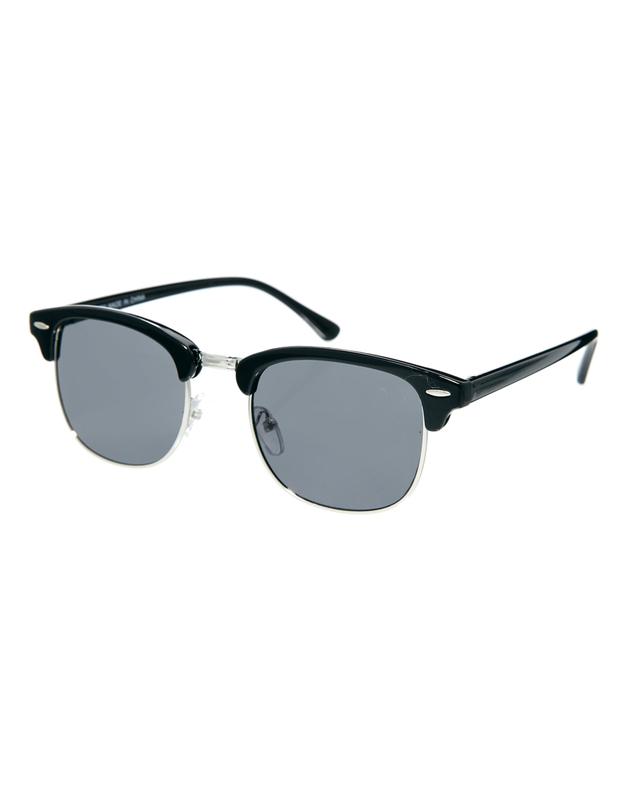 I think these are definitely worth a purchase, especially for festivals where you might not want to risk losing or breaking your designer sunnies. 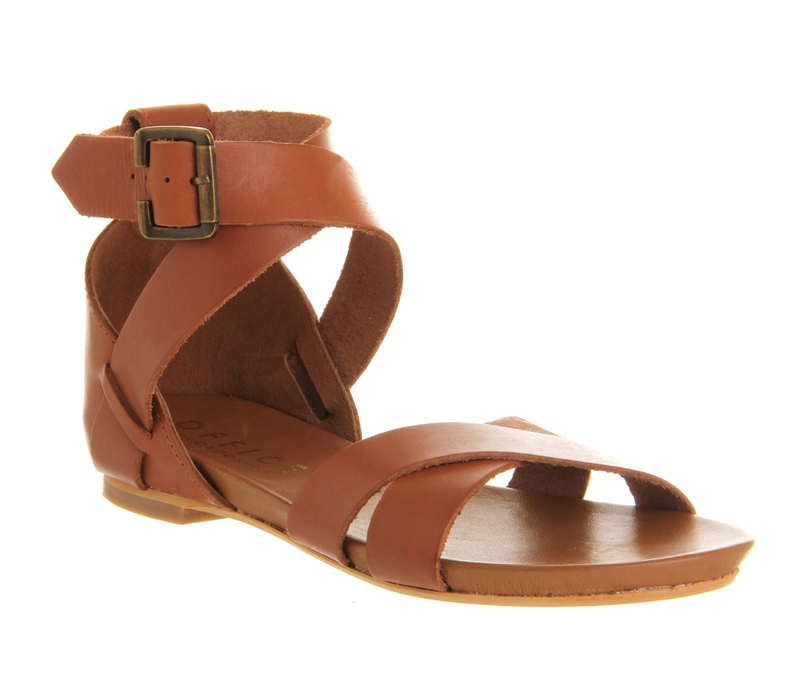 When you need a pair of flat go-to Gladiator sandals, you can't get more of a bargain than the OFFICE Brown Headstrong Cross Strap sandals. Real leather in a go-with-anything tan shade for just £30. 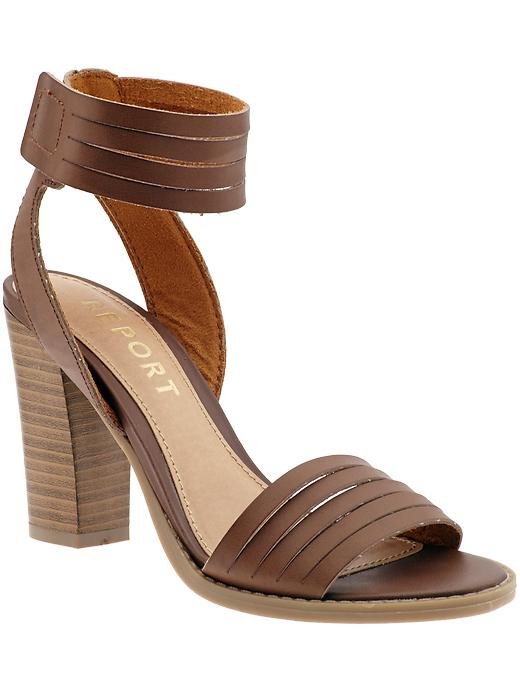 For a heeled sandal that will go with every possible sundress you own, look no further than these REPORT Brown Manuela sandals. The thick cuff ankle strap and statement block heel makes them bang on-trend for 2014, and they are in the sale for less than £30 too. If you want the sweetest of sundresses then look no further than this ASOS White Skater Textured Daisy dress which can be yours for just £28. Talking of ASOS dresses, you can also pick this little lace beauty, the ASOS Structured Lace Bandeau Skater Dress in the sale for just £12, but sizes are seriously limited, so be fast!